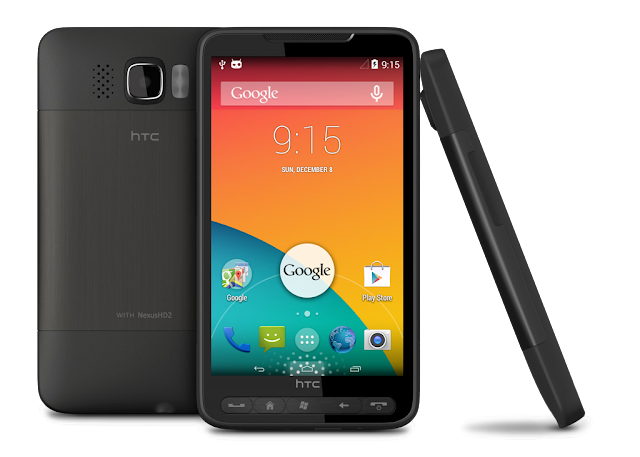 NexusHD2-KitKat-CM11.0 is an Android 4.4.4 KitKat ROM based on CyanogenMod 11.0 source code and optimized for the legacy phone, HTC HD2. Include tytung's KitKat CM11.0 ramdisk (initrd.gz). For high speed read/write SD Card only (Class 6 or 10) (Don't use a class 10 UHS-1 card). Otherwise you may get poor performance. Flash Softkeys_Switcher_v3_for_NAND_and_NativeSD.zip to show or hide the virtual softkeys after installation. WiFi Tethering (Native "Portable Wi-Fi hotspot" feature works. You can also install WiFi Tether for Root Users 3.x for more features. Black screen in the panorama mode of the camera. Please visit all the change logs of every NexusHD2 ROM from my official NexusHD2 website for the detailed credits. Thanks all developers for contributing, and thanks all users for testing and using NexusHD2 ROMs.